1282 Sq.ft and 1352 Sq.ft. 732 Sq.ft To 1803 Sq.ft. 390 Sq.ft To 830 Sq.ft. 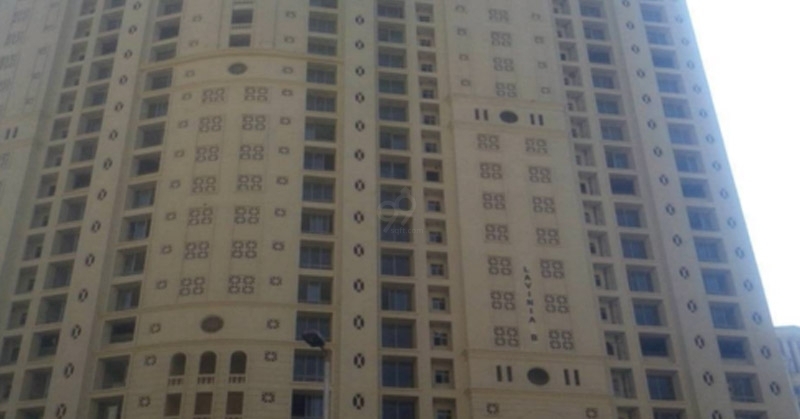 Are you wondering if it is worth buying a flat in Thane ? 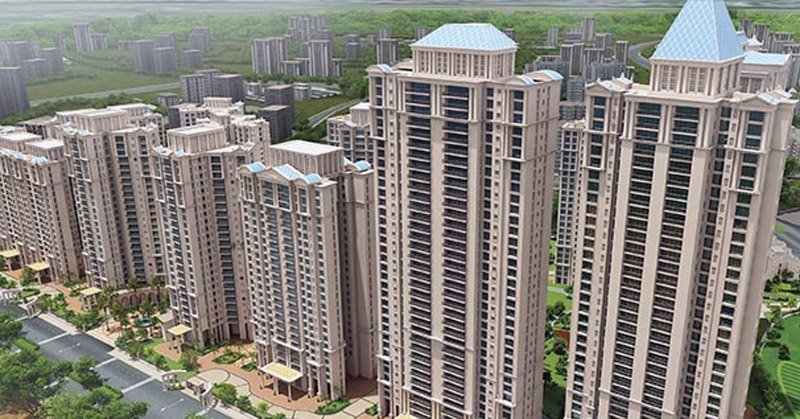 Want to know if Thane is a promising city for property investment? Have you gone through Thane Real estate market reports, just to find out the best localities in thane for investment ? 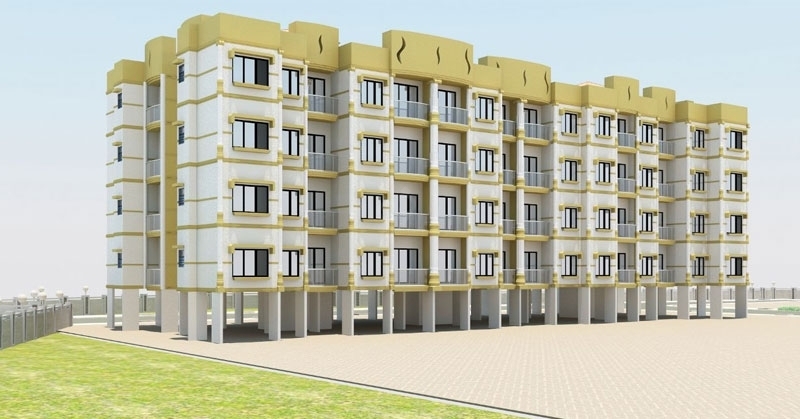 Wondering which is the best place to buy flats in thane? If you nodded yes to any of the above, then you need to read further. Here in this article we talk about thane as a city and the properties that thane holds as a promising fruitful investment and the reasons behind it. Thane - City that welcomes you. Thane is a city in Maharashtra also known as Thana in Marathi, has another very famous name - the 'City of Lakes'. With a population of around 2 million people on a space of 147 sq km, it goes beyond its municipal limits. The city has taken its roots so deep since 2009 to 2019 and has spread through as a part of the Mumbai Metropolitan Region, that it is now almost considered a part of Mumbai, especially because of its proximity. Not only that, Thane also shares its Island the Salsette Island with Mumbai. The hills of yeoor and Parsik hill surround the city which are elevated 7 meters above the actual sea level. These are just one of more reasons why Thane is an apt city for a soulful home investment. Thane, also fondly known as Thana by the locals, has many location related advantages or rather we could put it this way, that it has made proper use of its location being in the centre of all. Thane city is linked to Mumbai via the Eastern Express Highway and the Eastern Freeway. There is a link from Thane to Navi Mumbai via the Thane-Belapur Road and also a link to central and western suburbs via Ghodbunder Road . lastly to areas in Gujarat via the Mumbai-Ahmedabad Highway. Ghodbunder Road, Thane - a 20-km long stretch that connects the Eastern Express Highway and the Western Express Highway - Property rates of this locality have been seeing a rise since 2015, and well seem to keep rising thoroughly through 2017 -18 . specially due to its proximity to nature and fast pace of development paired with Government's proposed plans of enhancing connectivity. According to THE TIMES OF INDIA news report - After criss-crossing all over the Metropolis, Metro seems to be making its way into the hinterlands with the Thane Municipal Corporation, considering an independent route to connect Kalwa and Mumbra as to Thane and Mumbai. It is good to know more than just the rates about the city you would potentially move into . Flanked by hills, Thane is a tourist spot as it houses the Sanjay Gandhi National Park various temples and many lake. In fact the City of lakes is a nameThane was awarded with since it features 35 different lakes bare on itself. Some of the famous lakes that attract the maximum attention are the Kausa Lake, Kharegaon Lake , Upvan Lake, Ambe Ghonsali Lake, Joshi Lake and many more. Moreover, apart from being close to nature, access to the finest social infrastructural facilities like The Indian Institute of Technology Bombay in Powai which is around 20 kilometres away are few of the main advantage of living in Thane. The growth of flyovers, highways and wide roads have not only changed the image of the city of Thane as one of the urban agglomeration, but has also attracted a population of working class. A proposed 32-kilemetre Metro link from Wadala to Kasarvadavali will further ease the commuting experience for the residents in Thane. Arterial roads like the Pokhran Road and the Ghodbunder Road offer road access to neighbouring localities. These localities have seen a huge rise in the prices in the recent years. Thane city was the first to receive the railway link in India. The Central and the Trans-Harbour Line Suburban railway networks, provide excellent connectivity. Now, the city will soon make the lives of the residents easier as the Thane Municipal Corporation (TMC) has launched a mobile application called - 'Digi Thane', through which the citizens of the city can easily access the services of the TMC. Thane is set to witness more and more such developments in order to provide a world class living experience for its residents. With this development that makes the city smart, the demand for office space and residential properties have been on a rise and will accelerate further. Although affordability is the theme that highlights the residential market of Thane, the demand for premium housing has also seen an uptick in recent years. Integrated townships and high-rises are also hiking numbers. Many Home buyers have found an alternative destination in Thane, especially those who were looking for natural and spacious homes. 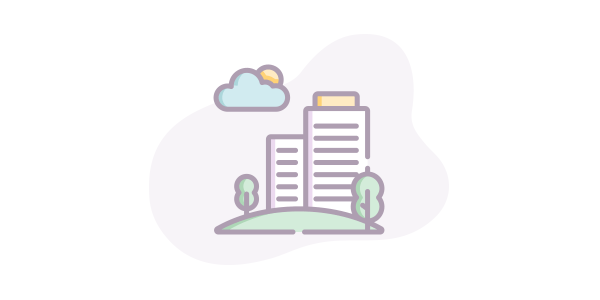 Not only them, but big investors like leading informational technology companies have shifted their base to this location, in need of space and better environment and with a future vision of thane city. Thane in the recent years is most evidently segregated into two sections - Thane east for the premiums and the relatively affordable, Thane west. 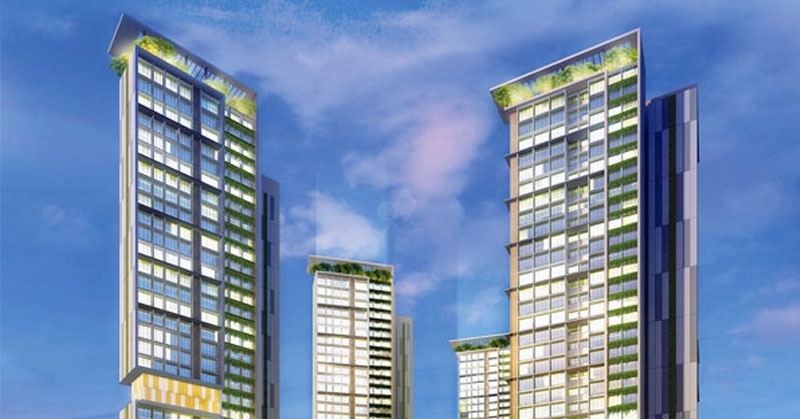 Leading developers of the real estate industry, Godrej Properties, Lodha Group, Tata Housing and Hiranandani Constructions etc have launched their projects in thane city. Such a predicted hike in jobs ensure a major rise in the demand for housing and subsequently could generate further capital appreciation for real estate investments in Thane . Thane has been listed as the Third most Industrialised District in Maharashtra. 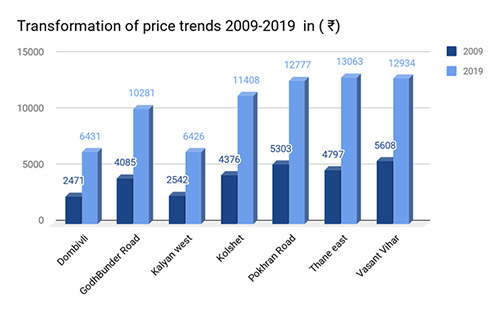 The graph above shows the price rate changes from 2009 to 2019 in the top most localities of Thane city. A city with so much scenic beauty and healthy environment to offer also is jumping the steps of developing to be one of the trending property locations with good Infrastructural development. What else does a city need, in order to prove itself ? Or could there be something more like a checklist ? FIRST Smart Cities Council and Indicus Analytics have compiled a list of India's most promising cities. Without a doubt, Thane has made the list. Thane was featured in the top most category as it ticks all boxes in a promising city's checklist. Conclusion : Strong connectivity and an economy that's flourishing have been the growth drivers for the Thane real estate market. Thane not only promises you healthy, not so pocket snatching Homes and properties, but also shows its consistent growth and development. 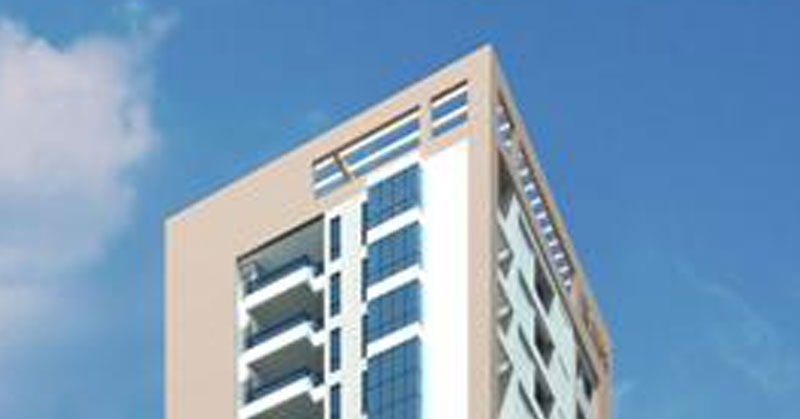 Or want to know more about Thane Real Estate projects and the Prices in the market ? A growing satellite city in the north-east of Mumbai, Thane is also known as the City of Lakes - for the approx 23 lakes here. It is one of the oldest cities in the country with a history dating back approx 2,000 years. The city is located about 7 metres above sea-level and surrounded by the Yeoor and Parsik hills. Marathi and Hindi are the two main languages that are spoken here. The largely cosmopolitan population also speaks English and Gujarati, among other Indian languages. Thane city also has a very good transport system with excellent connectivity to cities like Mumbai and Pune by road and rail. In recent years, Thane has undergone a major transformation from an industrial town to a now favoured IT destination. 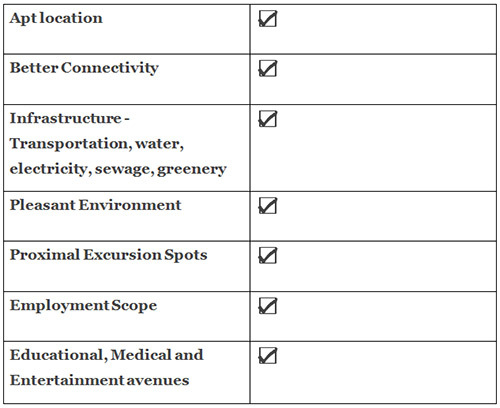 There are five SEZs in the Mumbai-Thane belt, employing approx 46,000 people. Thane has a tropical monsoon climate. However the overall climate is quite equable with days of high rainfall during the monsoons and few days of extreme temperatures. The driest days here are during the winter while its wettest days are usually during peak monsoons in July. Thane has witnessed strong real estate development in the past two decades by top builders including: Rustomjee, Hirananandani, Sheth, Dosti and Kalpataru. The city offers quality housing options for all income group categories. Thane’s Ghodbunder Road, Pokhran road, old Thane and pockets along the Pune highway are witnessing the maximum activity in terms of residential developments. Masunda Talao - One of its biggest lakes with boating facilities. Yeoor Hills - Also known as Mama-Bhanja hills. Essel World - A popular amusement park at Gorai. Bassien - Known for the ruins of an ancient Portuguese fort. Jawhar Palace - Known for its cool climate and popular tourist spots. Matheran - A popular hill station at an altitude of approx 800m. Thane is well-connected with its neighboring suburbs through Central and a Trans-Harbour line suburban rail network. It also has an excellent public bus transport system, supported by autorickshaws and taxis. The Eastern Express Highway and LBS Marg connect it with the eastern suburbs of Mumbai while the Western Express Highway and arterial Thane-Belapur Road connect it to the western suburbs and Navi Mumbai respectively. Two mono rail lines have also been proposed connecting Thane with Dahisar and Kalyan. Work is in progress for seven flyovers connecting Thane with Dahisar, Ghodbunder and Bhiwandi.